A man who never finished college from Nebraska, a U.S. Army medical specialist from Kentucky and a mother of five from California. 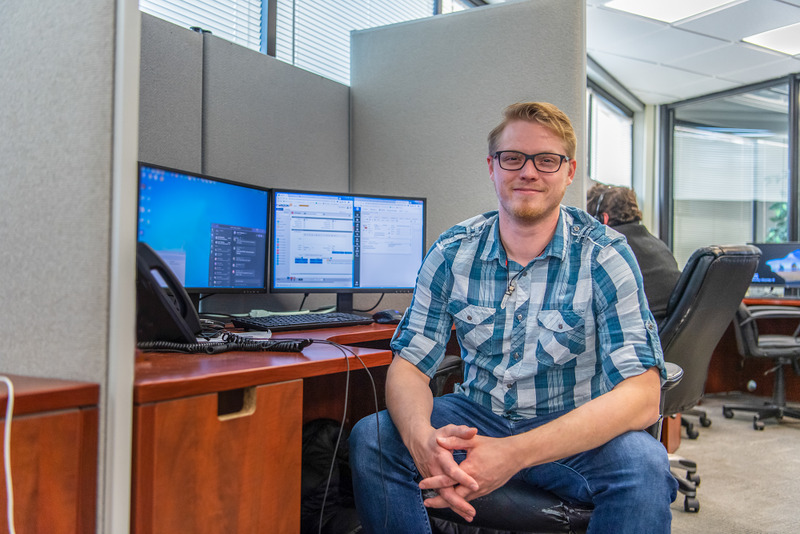 They’re three different people who have something pretty special in common: they were able to jump start their careers with the Google IT Support Professional Certificate. 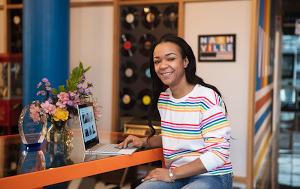 It’s a first-of-its-kind online program from Grow with Google, that gives you the skills to launch a career in IT support and connects you with potential employers. With an estimated 150,000 open roles, IT support is one of the fastest-growing fields in America. In its first year, thousands of learners from across the country have already completed the program—many of whom have transformed their lives and careers. Here are a few of their stories. When his fiance got her first teaching job, Daniel Anderson left college and moved to Grand Island, Nebraska to be with her. Without a college degree, he struggled to find a job. Eventually, Central Community College hired him as a night security officer, but it was far from the career in technology he had once envisioned. Knowing his passion for computers, a friend encouraged him to check out the Google IT Support Professional Certificate. While working nights, he enrolled and got his certificate in five months. Soon after that, Daniel got an email about an IT job at Central Community College. His Google credentials stood out against other candidates and he got the role as an IT Support Specialist. Now married, Daniel is working in a job he loves, and that lets him spend more time with his new wife. Yvonne, from Vallejo, CA, has never been one to shy away from a challenge. She’s been through 23 surgeries and a permanent tracheostomy, home-schooled two sons with learning disabilities, and put five children through college. But after her kids all graduated, she faced another challenge: what to do next. She had always valued the importance of technology, so that seemed like a good place to start. 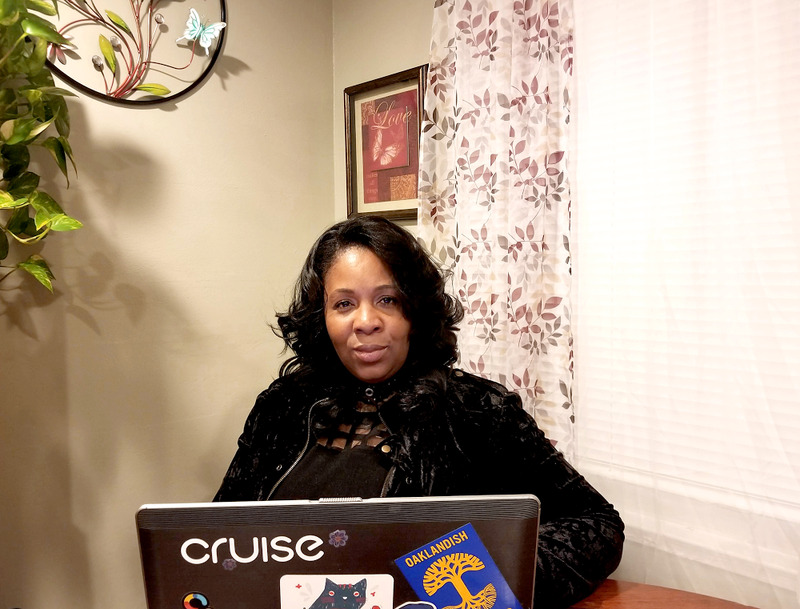 On a recommendation from one of her sons, Yvonne enrolled in the IT Support Professional Certificate program, and quickly completed it. With the certificate in hand and a newfound confidence, she landed a product engineering job with a driverless car company. The company was especially impressed with her skills in debugging, networking, and monitoring operating systems through remote virtualization tests—all skills she learned with the certificate. Once again Yvonne has risen to the challenge, but we’re sure that’s not a surprise to anyone. Andrew spent eight years in the Army as a medical specialist, but around the barracks he was better known as the unofficial IT guy. So when logistics and costs dimmed his plans for a post-military medical career, Andrew began to think about IT. While searching for options that could give him credentials, Google’s IT Support Professional Certificate caught his eye. The flexibility of being able to do the courses in his free time was very appealing, and he enrolled. The certificate built on his basic networking knowledge, but also challenged him with his first exposure to Linux. In six months he completed the certificate and soon had a job as a Level 1 Technician at an IT consultancy in Paducah. Andrew is thrilled to now be the official IT guy. 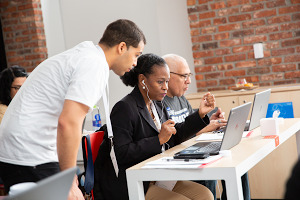 Since its launch in January of 2018, people from all different places and backgrounds have completed the IT certificate, including learners at more than 10 nonprofit community organizations and 25 community colleges. If you are interested in exploring an IT career too, learn more at The Google IT Support Professional Certificate page on Coursera.